Gary has led the charge in junior golf player development, developing three of the world’s most successful junior golf programs. 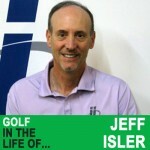 Starting at IMG Academy in Bradenton, FL, where he developed the first junior golf program of scale and was the Director of Golf from 1995 to 2004. 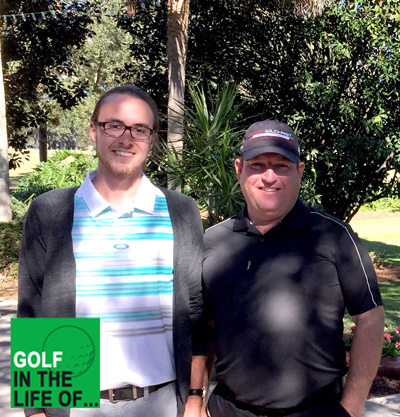 Gilchrist then founded his namesake academy, Gary Gilchrist Golf Academy in 2007 near Orlando in Howey in the Hills, after spending three years as the Director of Golf at the International Junior Golf Academy in Hilton Head, SC. We talk about how Gary has been able to get such amazing results with students and what it’s done for his ability to grow his academy. If you want to hear what he runs the students through every week… We go through it! And Gary shares what he thinks are the keys that some people are missing. 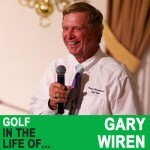 Gary’s approach to junior golf development is FASCINATING. For anyone trying to work with juniors on a high level this is a must listen. Train For Golf Like An Olympian details the system that Gilchrist and co author Huffman have researched, tested, utilized, and proven with hundreds of students: juniors, amateurs and professionals (including 75 AJGA All-Americans and even Major Champions) over the past two decades. The system and concept of periodization that Gilchrist and Huffman utilize has produced numerous champions in other sports such as cycling, running, tennis, wrestling, and swimming, as well as by great golf champions such as Tiger Woods. 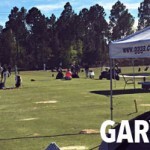 The Gary Gilchrist Golf Academy, located near Orlando, FL in Howey in the Hills at Mission Inn Resort & Club, and is the world’s premier junior golf academy. In addition to the junior golf program, GGGA also features summer golf camps, winter golf camps and programs, training and golf lessons for amateurs, professionals and adults. The Academy is committed to excellence in every facet of golf, fitness, personal development and academics, being partnered with Montverde Academy, an acclaimed private college preparatory school. 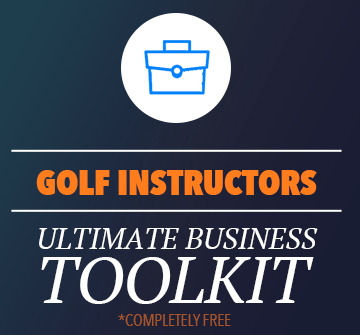 Gary Gilchrist, founder of the Gary Gilchrist Golf Academy, has been recognized as a Golf Magazine Top 100 Teacher 2013-2014 and as a Golf Digest Top 50 Teacher in America 2012-2013 and 2014-2015. 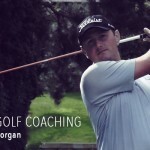 Gilchrist teaches many of the games top juniors and pros at the Academy, including Morgan Hoffmann, Shanshan Feng, Fabrizio Zanotti and many more.